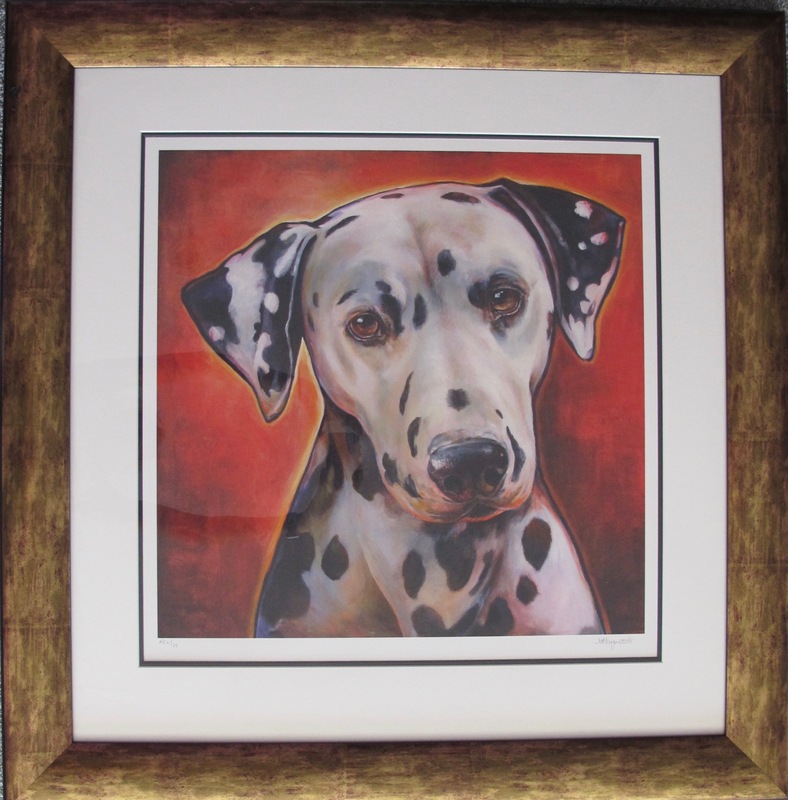 This is a framed limited edition hand signed giclee by Mandie Haywood titled “Miss Scarlet”. 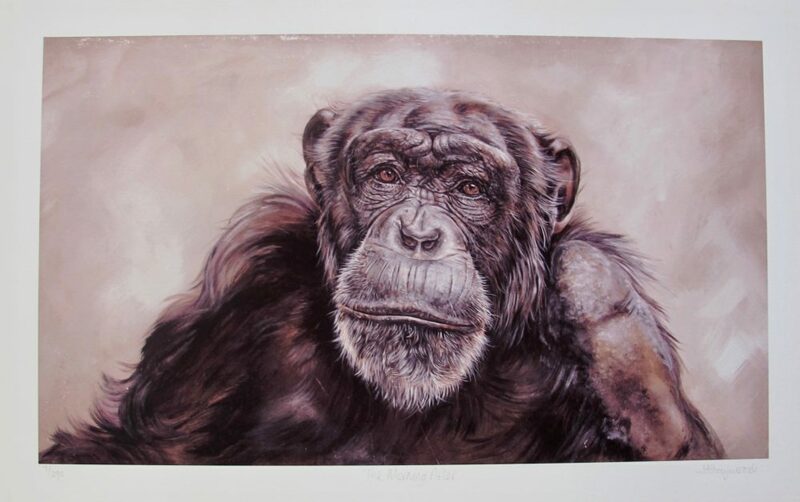 This is a limited edition hand signed lithograph by Mandie Haywood titled “The Morning After”. 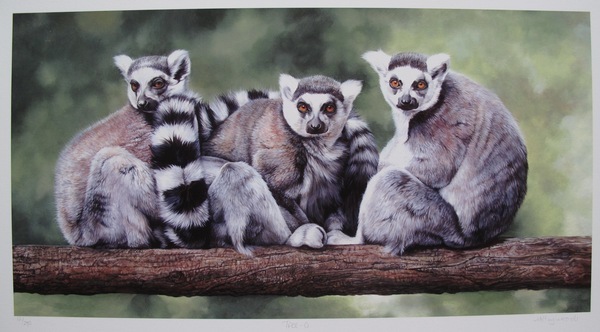 This is a limited edition hand signed giclee by Mandie Haywood titled “Tree-O Lemur.